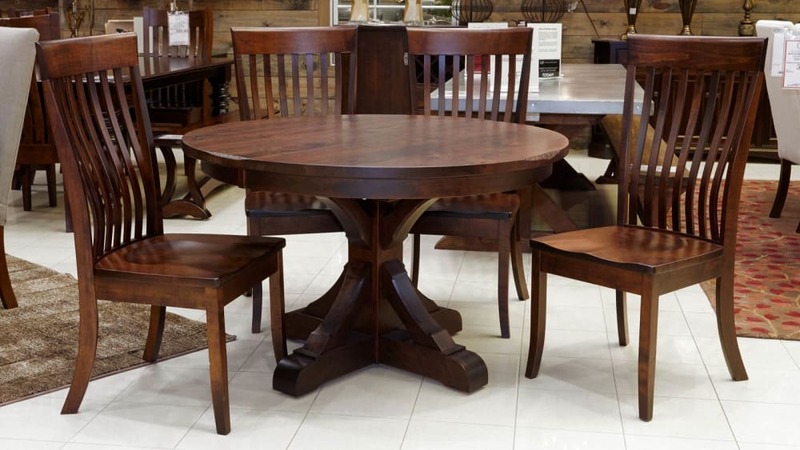 Solid American maple wood sustainably sourced and responsibly harvested from American Forests is used for the table. The Baytown Side Chairs made using solid American Maple wood are built using mortise & tenon construction for generational strength. The design features multiple ergonomic back slats to provide back support while sitting and a sculpted seat to promote comfort for meals with family and friends that you wish would never end.